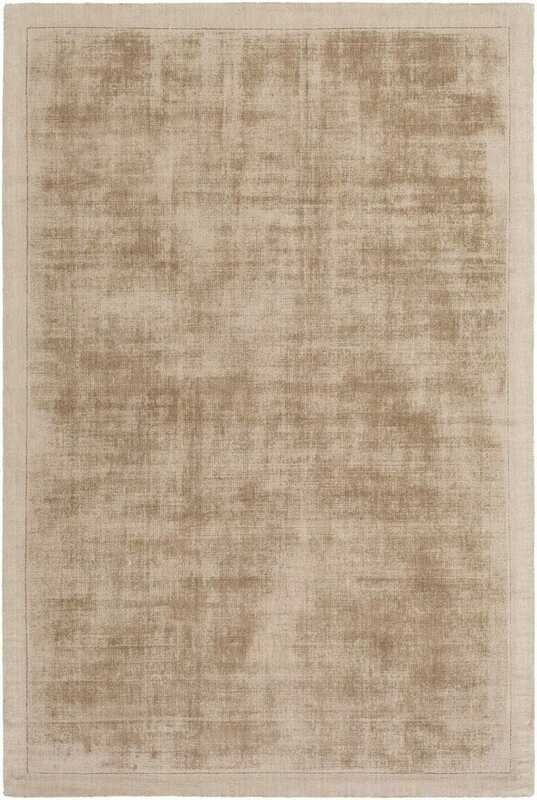 Artistic Weavers Rugs - Silk Route Collection AWSR-4035 / 5' x 7'6"
AWSR-4035 / 5' x 7'6"
Featuring a piece that will truly shine within your space, Artistic Weavers Rugs can confidently say we've delivered the style you've been looking for! Hand loomed in viscose, the marvelously glamorous contemporary design in sharp coloring allow for a modern, trendy addition from room to room within any home. Maintaining a flawless fusion of affordability and durable decor, this piece is a prime example of impeccable artistry and design.